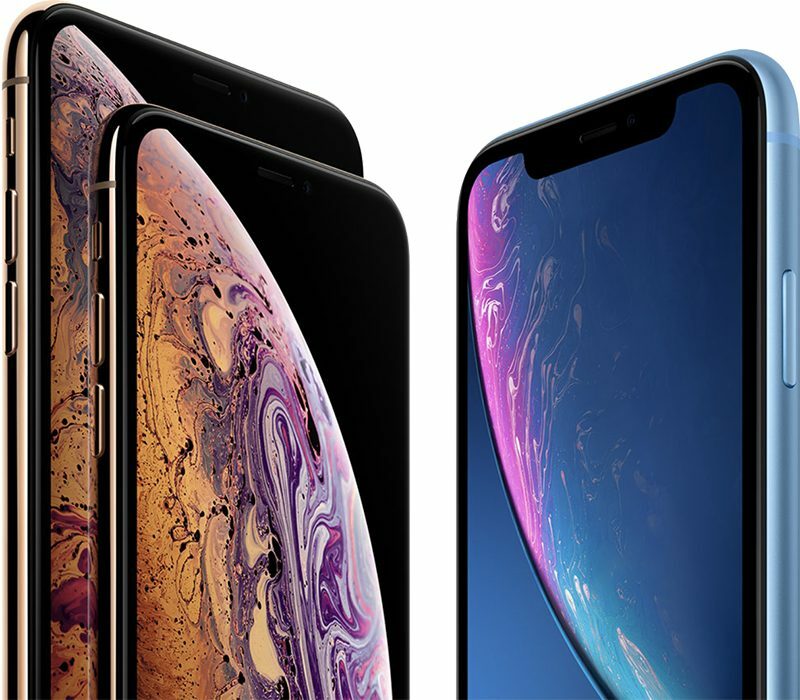 In a noteworthy tidbit coming out Taiwan's handset component supply chain, the smallest iPhone model coming in 2020 will reportedly include Samsung or LG touchscreen tech that will allow Apple to make the display of the phone thinner than on previous handsets. Who th **** will trust Digitimes again after they said 2 times that airpower mass production started and its comin late March ?!?!? Okay, so while these display sizes might seem weird at first, I think it might all make sense. I did some thinking, math and photoshop. So the new screen sizes would correspond to pretty much the exact same device size but with pretty much zero bezels! (3) Lastly, what's up the small version with 5.42" ? Again doing some math and assuming a display ratio of 19.5:9 this corresponds to a 127mm screen height, compared to a screen height of 142mm for the 6.06" device in a 144mm height case. Assuming the same (super thin) bezel of 2mm, this would indicate a device with height 129mm. A little bit larger than the SE with a height of 124mm. So this seems to be a new SE size device with OLED screen and thin bezels. Conclusion: It seems there is a major redesign in the pipeline for the 2020 iPhone lineup. This fits to rumors from 2017/2018 of a slowed down upgrade cycle with major redesigns every 3 years instead of every 2 years. So my assumption is we will see a similar lineup to Xs, Xr and Xs Max in 2019. In 2020 the "cheap" LCD option will be dropped and we will see three OLED devices. All three with ultra thin bezels and I guess we could possibly see a smaller notch and maybe an iPad Pro style redesign. Happy to hear any thoughts to this. Hopefully these weird screen sizes means the notch will be gone and will instead be filled with screen. Most people want lower pricing. Current pricing is ridiculous. Is it 5.24 or 5.42? Title says one thing, the quote says another. Anyway, that sounds like phone tailored for me.